"A real saintly person never declares himself to be God but always places himself in the position of a servant of God. 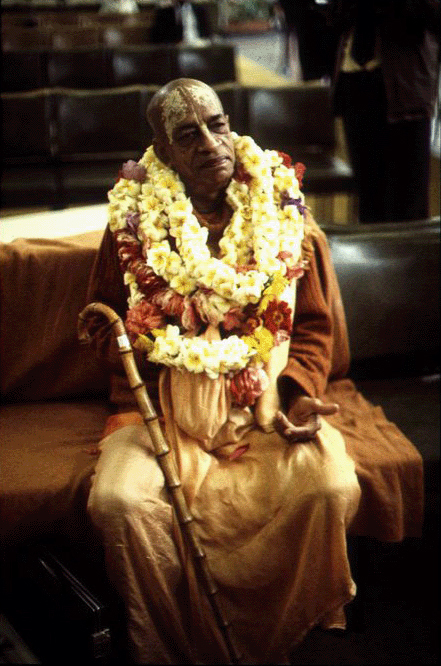 For a servant of God there is no need to exhibit mystic powers, and he does not like to do so, but on behalf of the Supreme Personality of Godhead a humble servant of God performs his activities in such a wonderful way that no common man can dare try to act like him. Yet a saintly person never takes credit for such actions because he knows very well that when wonderful things are done on his behalf by the grace of the Supreme Lord, all credit goes to the master and not to the servant."